Movie Edit Pro 2019 Premium now only $79.99 during the April Sale. Plus get proDAD and NewBlue FX plug-ins for free! SOUND FORGE Audio Cleaning Lab now only $79.99. Plus get PC Check & Tuning 2019 for free! 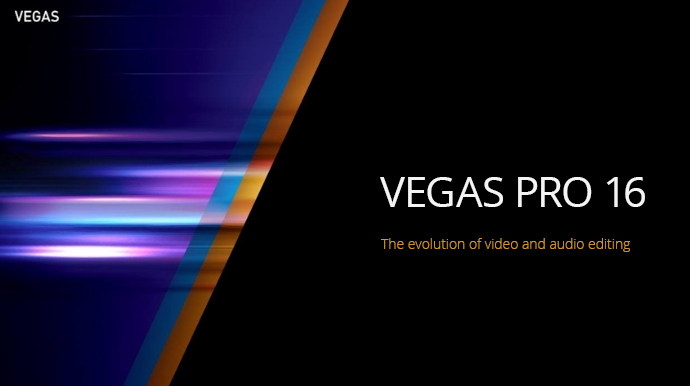 VEGAS Creative Software - A nova liberdade criativa com VEGAS Pro e VEGAS Movie Studio! In May 2016, majority of the Sony Creative Software products including VEGAS Pro, VEGAS Movie Studio, Sound Forge and ACID have been acquired by MAGIX SOFTWARE. These products continue to be developed, supported and sold under their new owner. Since 1993 the name MAGIX has stood for user-friendly multimedia software. Our product range includes seamlessly integrated online mobile and cloud services as well as digital content. We place value on outstanding price-performance ratios in order to offer perfect solutions for the creation, design, presentation and archiving of digital photos, graphics, websites, video and music. That goes for both beginners and professional users. Shop new creative software today and download free trial versions!